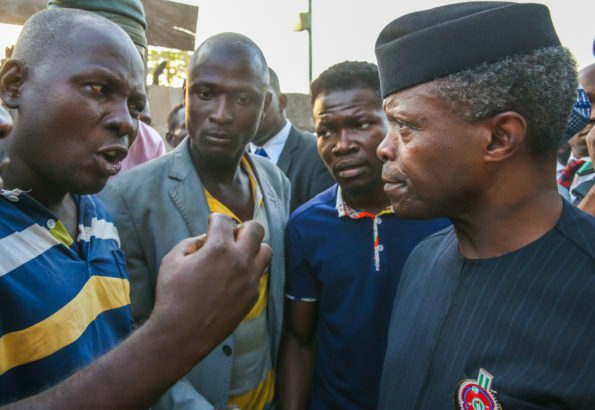 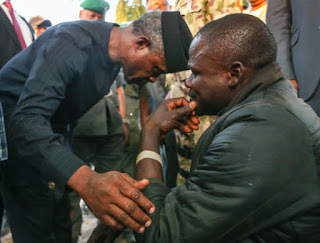 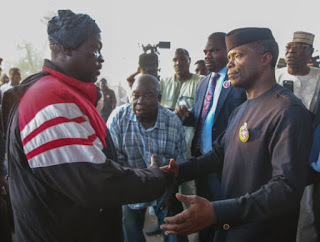 There was tears yesterday during vice president Osinbajo’s visit to Numan and Mubi, Adamawa State, where many have died due to clashes between herdsmen and villagers. 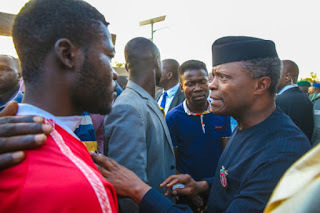 V.P Osinbajo on behalf of President Muhammadu Buhari in a statement condoled victims of the attack, promising permanent solution. “I’m here on Mr. President’s instruction, he wants a first hand report of what happened in Numan & Mubi earlier, says VP, highlighting a permanent solution would be worked out.